This tour comes highly recommended and is very sought after so the limited places should be booked in advance. You will be immersed in the fascinating winemaking and vineyard processes, personally guided by our winemaker, Ben, who will relay his experiences and stories from his time making wine at Flint and around the world. Starting in the tasting room, with a glass of our sparkling Rosé, you will then be guided through the vineyard, seeing the vines up-close and having the opportunity to ask as many questions as you wish. A short walk will follow, up to the winery and cellar room, allowing Ben to unpick the details and mysteries of the winemaking processes. A true winery experience! 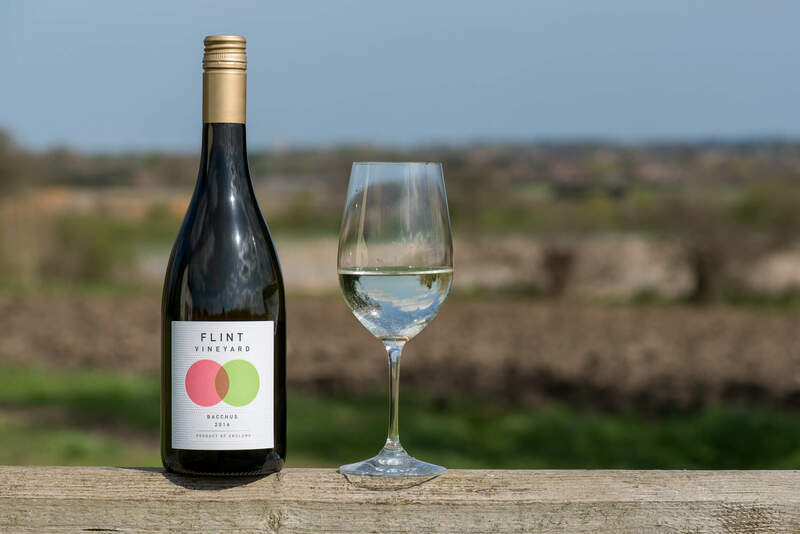 The Discovery Tour includes an introduction to Flint Vineyard in a relaxed yet informative way. You will taken to our vineyards and guided through the winery, having the chance to see how the winemaking process takes place. 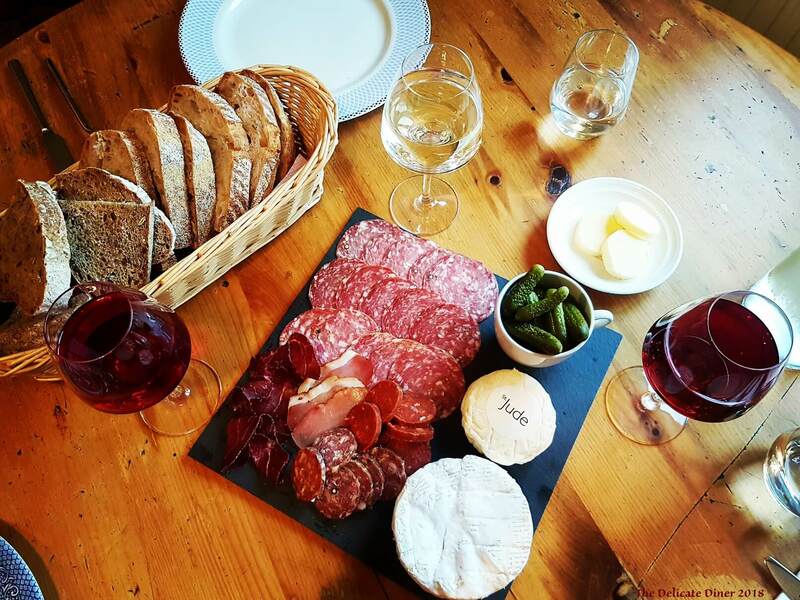 Our 15 Mile Lunch offers some of the finest local produce all made within 15 miles of Flint Vineyard. Currently we are offering our 15 Mile Lunch to be booked alongside either of our tours above. Please click on one of the tour booking buttons above for more details. If you would like to enquire about having lunch without booking a tour then please contact us directly.